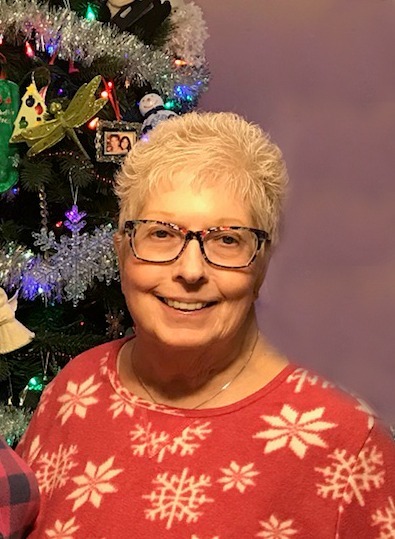 Patricia M. Laizure, 66, of Steubenville, OH, passed away Monday, April 8, 2019 at Liza’s Place in Wheeling, WV. Pat was born March 17, 1953 in Steubenville, daughter of the late Don Lee and Virginia M. (Dillon) Laizure. She was retired from the Timet-Titanium Plant in Toronto, OH where she worked in the Strip Mill. In addition to her parents, she was preceded in death by her brother, Richard L. and nephew, Scott Robertson and her loving companion Bella. Pat leaves behind her former husband, Gary Nunes of Moundsville, WV; three sisters, Linda Mickley of Newport News, VA, Marla Robertson of Toronto and Cheryl Laizure of Steubenville; one brother, David Laizure of Toronto and several nieces and nephews. Arrangements for Pat are in the care of the J.E. Foster Funeral Home in Toronto. Services will be held at the convenience of her family.